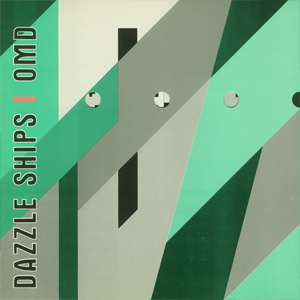 During the course of the Official OMD Website’s online presence, there’s been a selection of interviews, articles and features that had served as news and information for OMD fans over the years. Much of this material was lost during the revamp of the OMD Website prior to the release of History Of Modern. 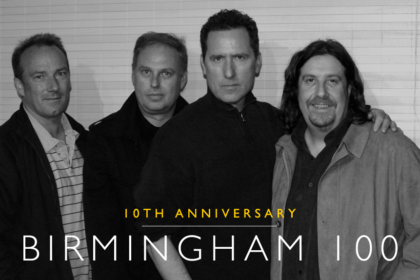 After some discussion with Andy McCluskey, he’s kindly given permission for many of those interviews and articles to be archived here on the Messages website and we will be rolling out these features over a period of time. 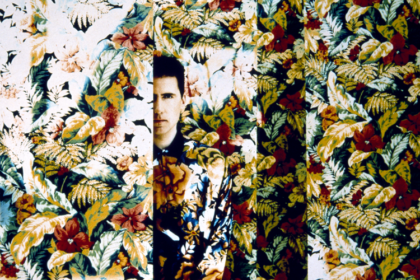 With the release of JULIA KNEALE’s new book Moods, Memories and other Manoeuvres we thought it fitting that our first selection from the OMD Archives are interviews which date back to 2001 ahead of the release of THE ID EP, which collected a series of demo tracks from the pre-OMD outfit. Click the links for interviews with MAL HOLMES, STEVE HOLLAS and GARY HODGSON. 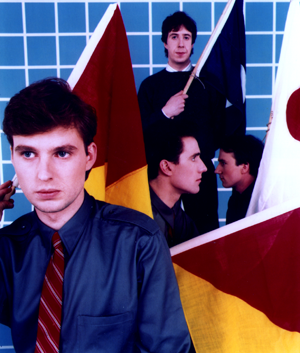 We also have an interview with ADRIAN PRATT, former member of PEGASUS and also founder-member of HITLERZ UNDERPANTZ, two other pre-OMD bands that Andy and/or Paul were involved with. The interviews and features have updated text and links where necessary to reflect the changes since the articles originally appeared. Likewise, the selection of photos and images has been improved and in some cases added to from the original versions.